The world is quickly moving to 4K streaming, and Google wants to be ready. The company’s Google Play Movies & TV app will soon let you rent or buy titles in the highest quality available. Android Police grabbed some screenshots with these choices. It looks like this option is going live on the server side, as even with the latest version of the app they haven’t showed up for everybody. The options are also a little costlier for both renting and buying in 4K. The rental and purchase options for 4K will definitely set you back a little more. So if you have a Chromecast Ultra that you want to use for testing out 4K streaming, it looks like that option will be here soon. Be sure you have the latest version of Google Play Movies & TV from the Play Store. The impact on you: The future is 4K, although many viewing options are fairly limited. While Netflix has jumped on board, the streaming market has varied in terms of who is supporting the highest of high definition viewing. 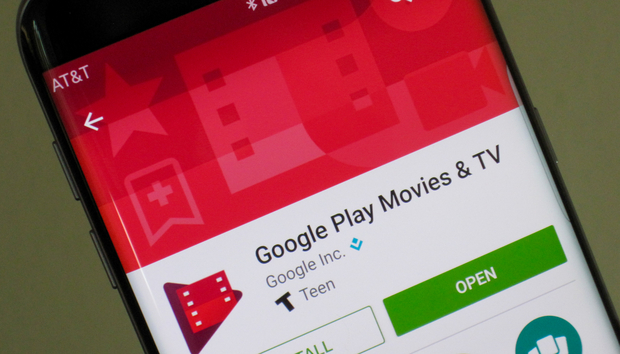 Google Play Movies will soon give you an option to try out the latest releases in this new format.